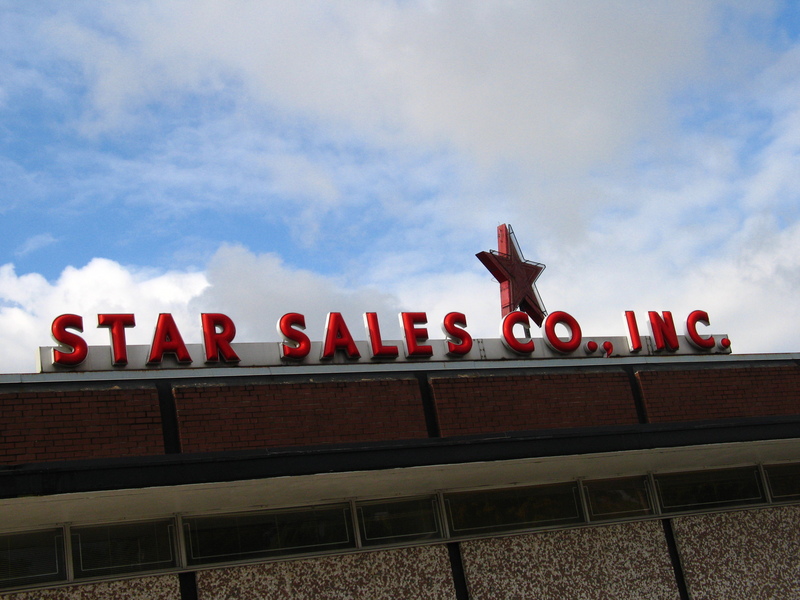 Star Sales has just all kinds of stuff. But the sign is an icon. You can see the neon of this sign from all over Knoxville. 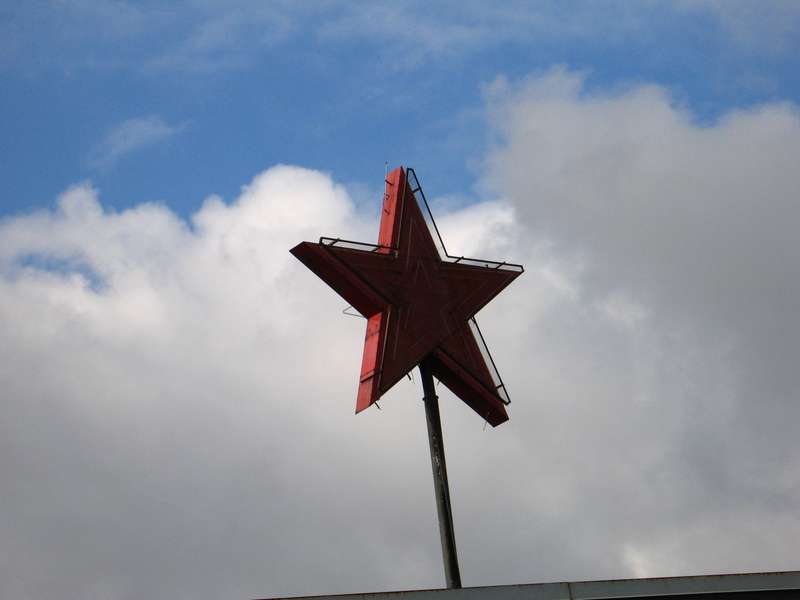 There are concentric neon stars that make the star “grow”. Love it!